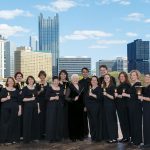 Two concerts remain – this weekend only! 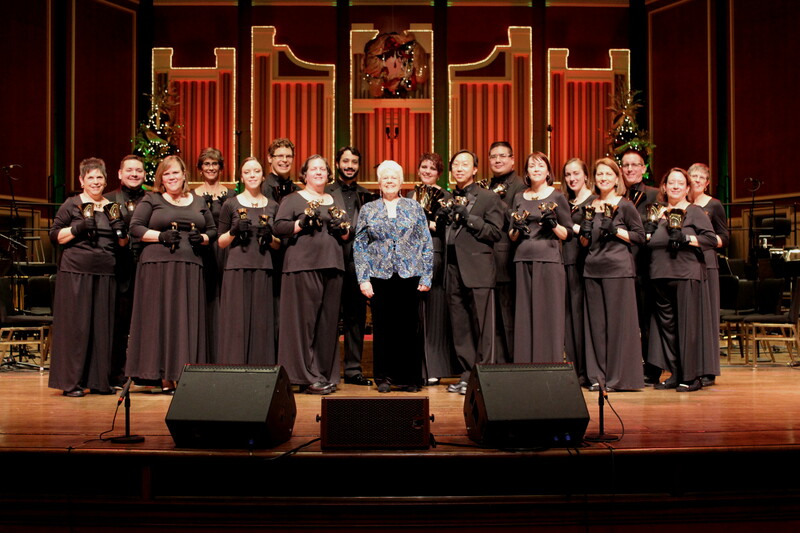 We’ve had a wonderful run of concerts so far this winter. 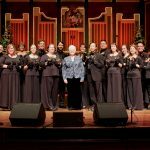 Our heartfelt thanks to all of our fans who have come out so far, as well as to the venues who hosted our public concerts. 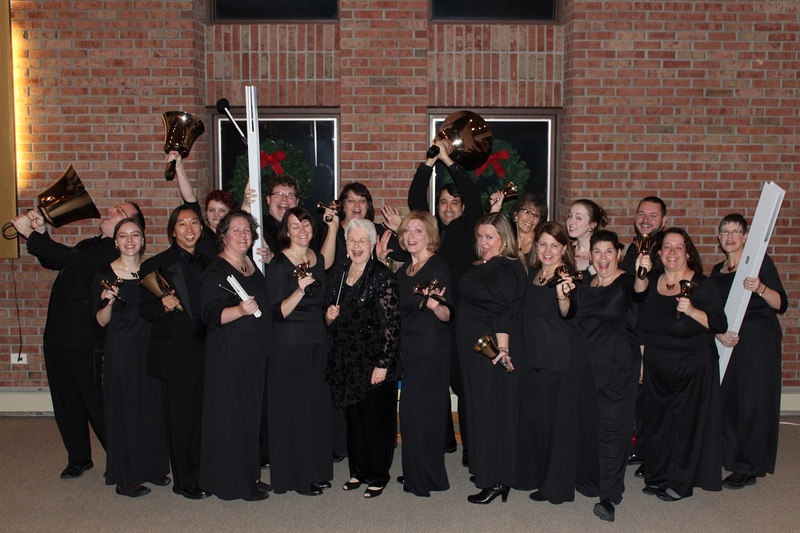 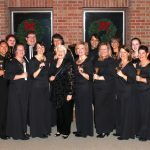 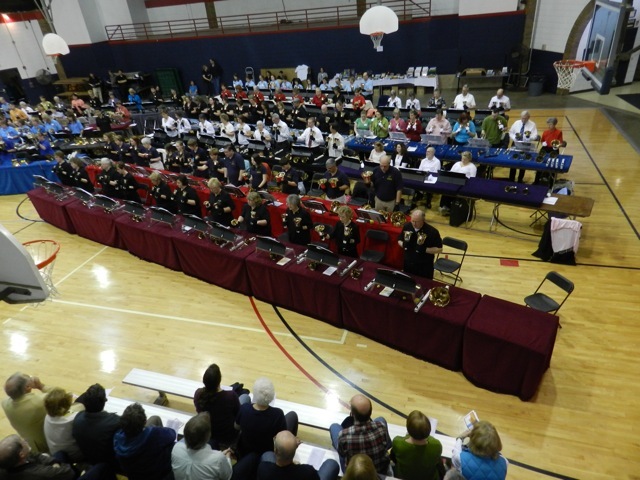 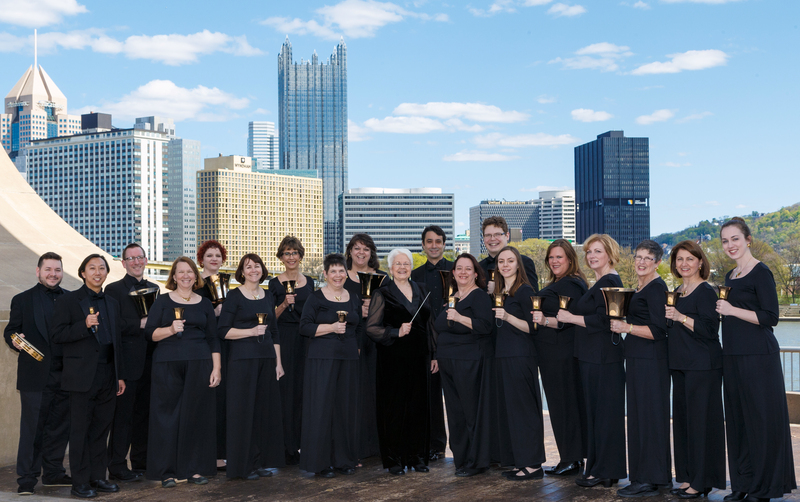 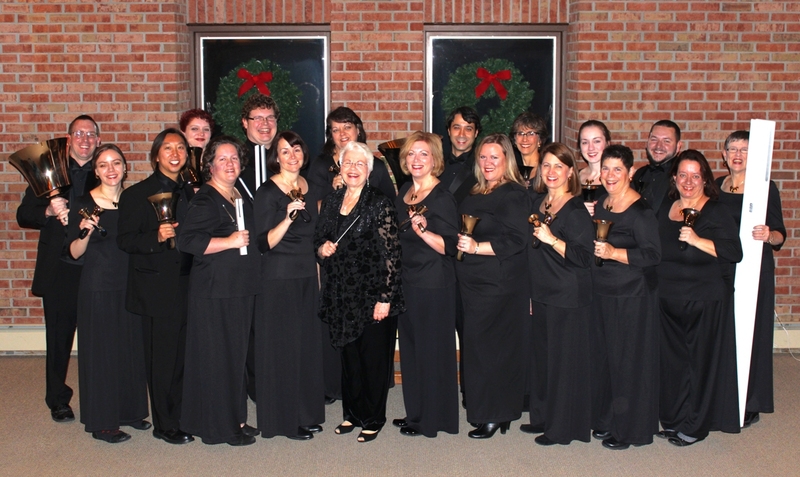 Ever wanted to be part of an advanced handbell ensemble? 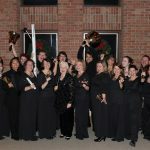 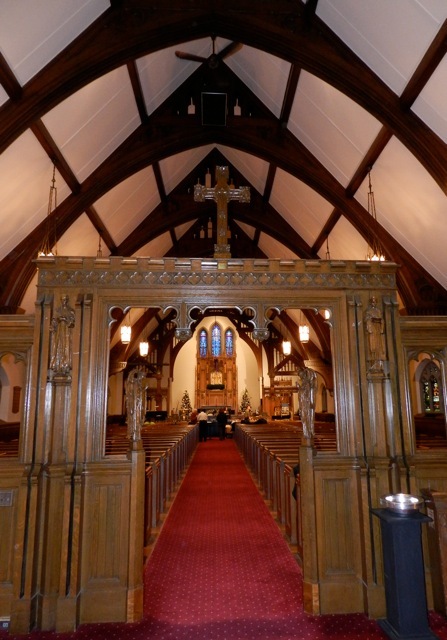 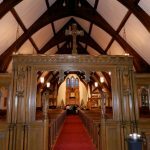 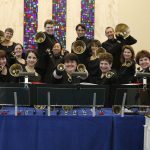 Have you been itching to try those bells that your home choir doesn’t have, or have you been interested in playing different types of repertoire, both secular and sacred? 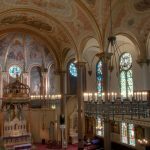 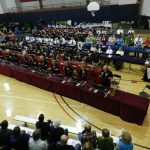 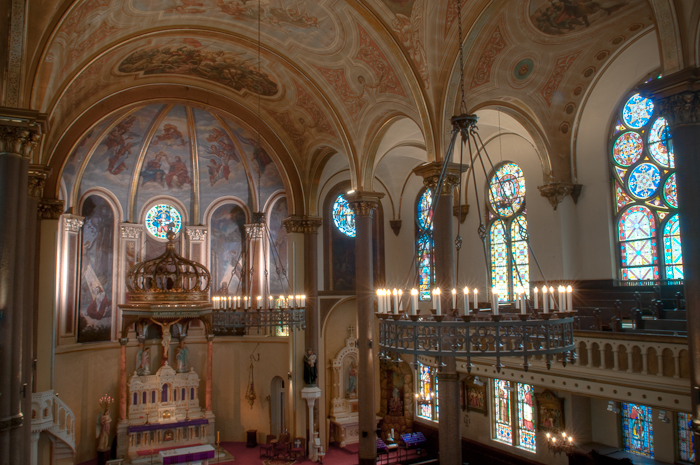 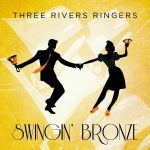 We invite you to audition for Three Rivers Ringers! 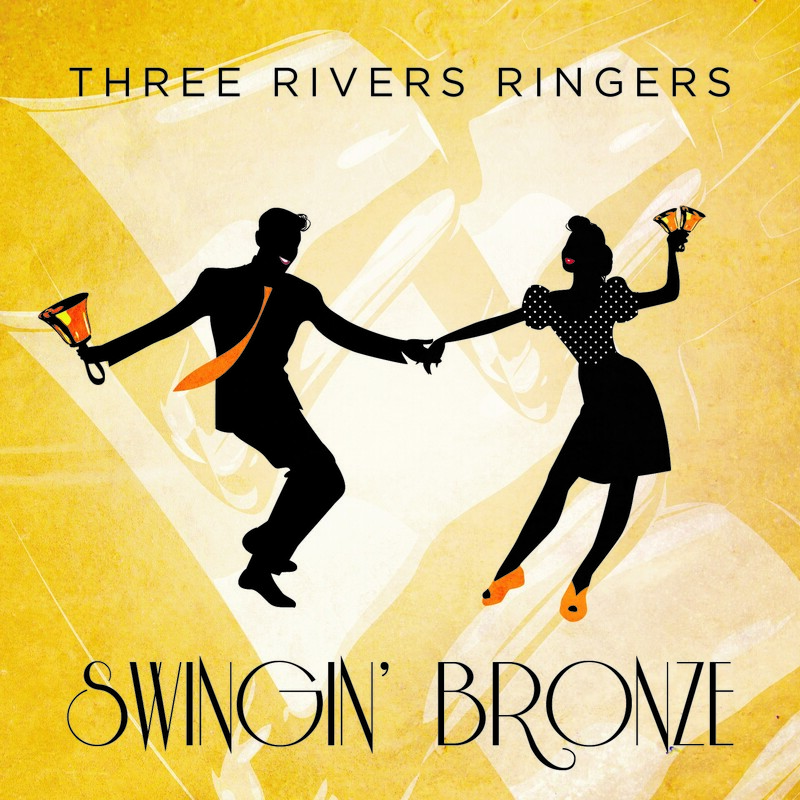 Spring Concerts Announced: Swingin’ Bronze!